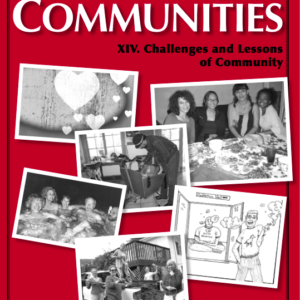 Since 1972, Communities magazine, published by the Fellowship for Intentional Community, has been collecting and disseminating the lessons learned, and now they distilled them into a new 4 volume book series, Wisdom of Communities. 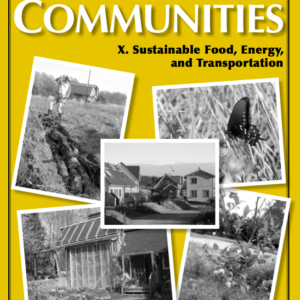 This Volume includes both general articles and on-the-ground stories from intentional community founders and other catalysts of cooperative efforts. 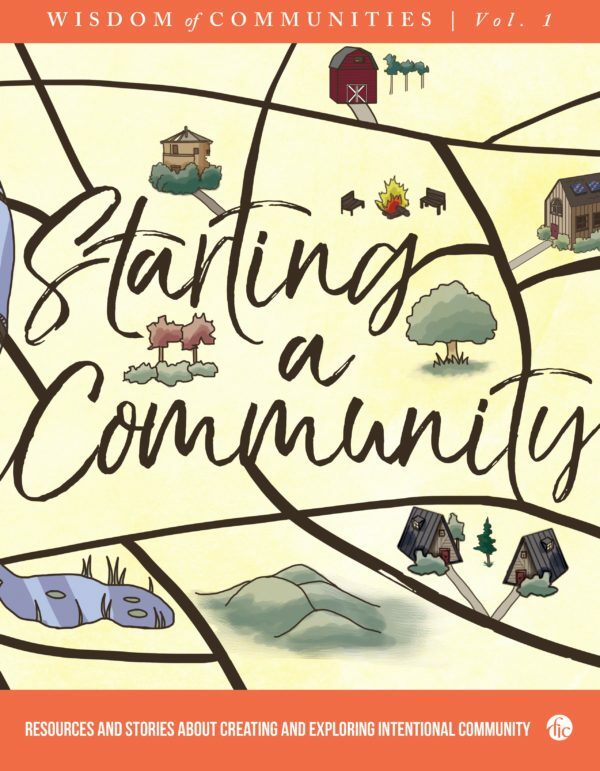 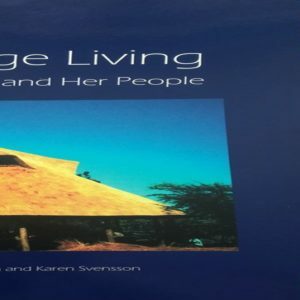 This book aims to increase the survival rate of attempts to start intentional communities. 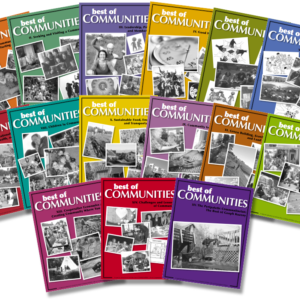 It is over 300 pages and features over 100 of our best articles.